A lot of processes, thoughts and decisions are tied into the journey of a successful brand. You need to optimize resources and maintain quality to stay ahead of your competitors. At Tegrita Consulting Group, we help you to achieve your business objectives. Our primary focus is client success with marketing automation using effective strategies and the right tools. 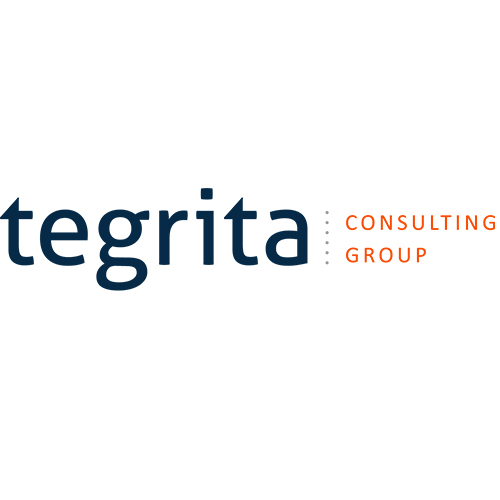 Tegrita is a consultant-led organization with a vested interest in your long-term success. Our focus on knowledge transfer, proven practices, and strategy enablement, ensures that you, as a client, can grow throughout your relationship with us. By partnering with Tegrita and leveraging our experience and expertise, you can achieve continuous Return on Marketing Investment (ROMI) and secure your organization’s success. Today, our team of strategic and technology consultants have dedicated over 100,000 hours across more than 600 Marketing Automation Projects. Tegrita has extensive experience helping professional sports teams develop their marketing automation strategy and business processes as well as define and configure technical requirements allowing you to maximize your return on investment. Calculate. Strategize. And Deliver with Tegrita!